Over the last few weeks, I have been lucky enough to use an amazing new 3D scanner from virtualrealityexp.co.uk for a project. 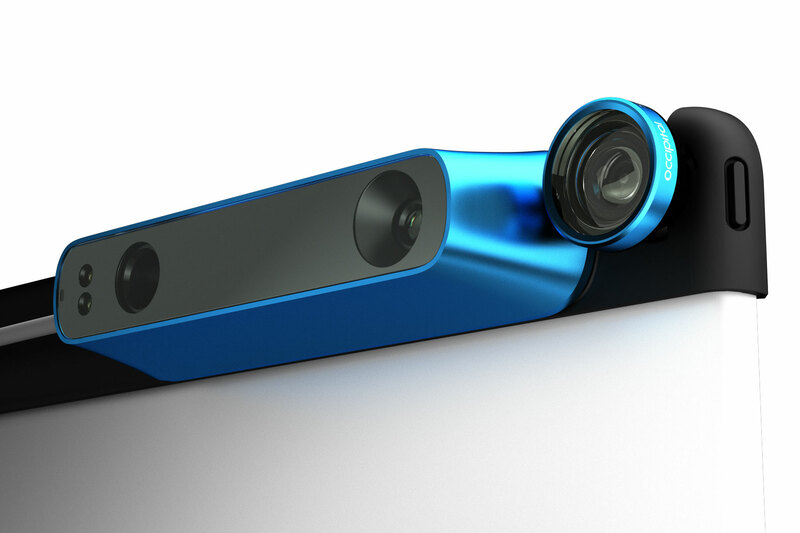 This ingenious scanner attaches to an iPhone or iPad brace and combines a laser, depth camera and your own device’s camera to stitch together a three-dimensional image which can be used in VR, 3D modelling and with some work, 3D printed. Below is an example scan of ‘Sample Steve’ our stand-in man and prototype model for VR presentations. Steve was scanned in broad daylight in the street outside my office from the knees up using the handheld scanning attachment. The scan took no more than three minutes – although we did repeat this three times for the best results. Soon we will be attempting to get a better quality scan with the use of a tripod and/or turntable. Not bad for a first attempt! 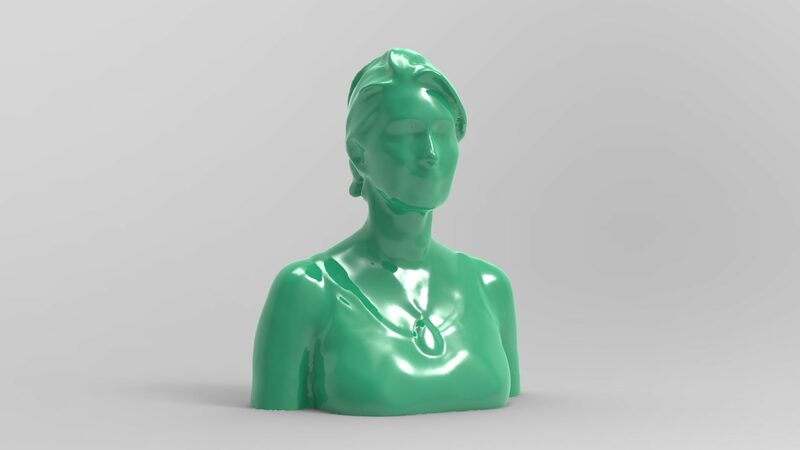 It’s also possible to render photoreal models of your scans for viewing online, on social media or for print media. Now we have a quick and easy 3D model in the convenient .obj file, we can bring the file into VR applications such as Google Tiltbrush or manipulate in Occulas Medium. The models are versatile enough to be rigged for animation or used as is. A corporate training event could incorporate 3D models as chess pieces in a VR game or live VR painting presentation.